The Armed Forces includes all five branches; the Army, the Air Force, the Navy Marines Corp, and the Coast Guard. Comment below about your branch or the branch of your service member. It'll be interesting to see pictures and to read your comments. Whereas Veterans Day is a time to honor all who served, it is different from Memorial Day, which is set aside to honor those who died serving. Read my 2017 Veterans Day article to learn more about the differences by clicking HERE. I felt proud to have served in the US Army for 27 plus years. 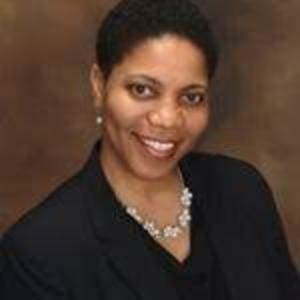 I'm honored that I was asked to host a promotion ceremony in December 2017 and a retirement ceremony in September 2018. The fact that I can still fit into my uniform is nothing short of a miracle after being retired for three years. In all seriousness, it's indeed an honor to wear my uniform properly. 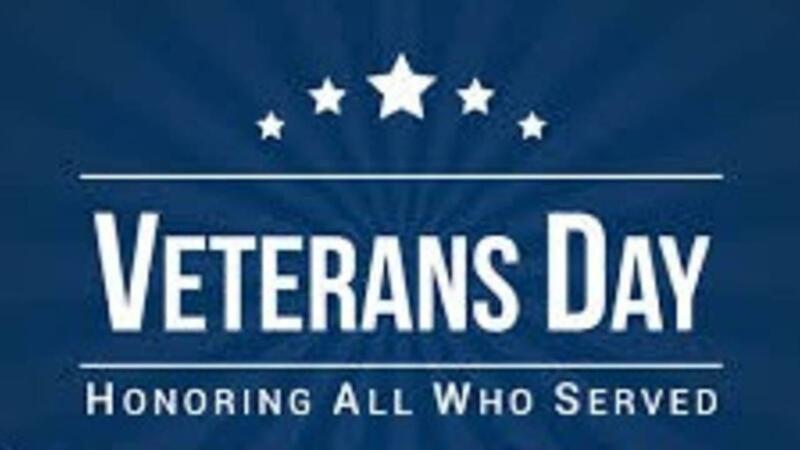 Happy Veterans Day to all who've served! 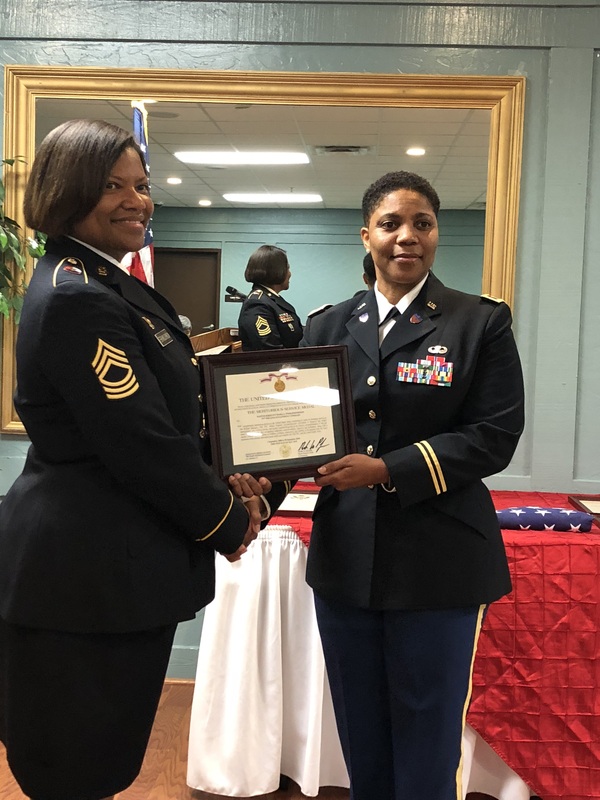 Pictured left to right: Master Sergeant Retired Maria Ferrand-Johnson and Colonel Retired Angela M. Odom. This picture was taken on September 15, 2018 during MSG Ferrand-Johnson's retirement ceremony. 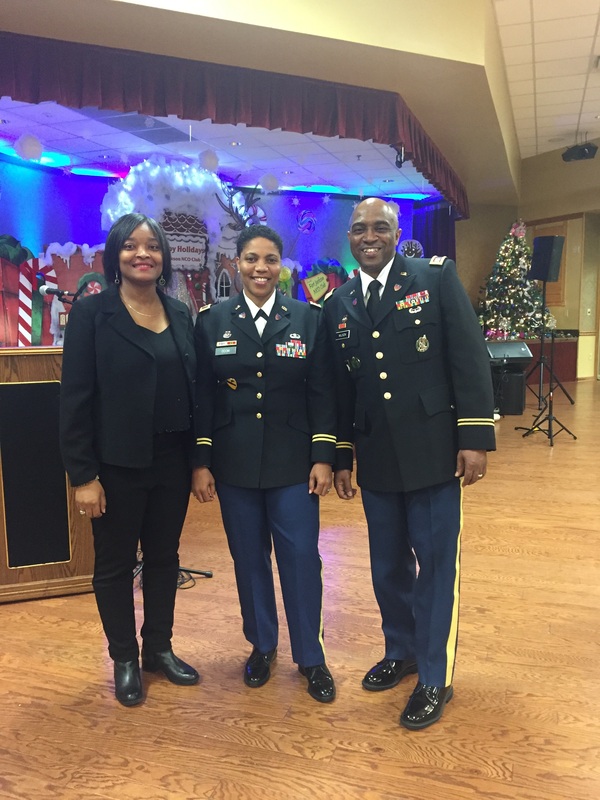 Pictured Left to Right: Master Sergeant Retired Patricia Ortiz, Colonel Retired Angela M. Odom, and Major Robbie Wilson on December 22, 2017 prior to his military promotion ceremony to Major. 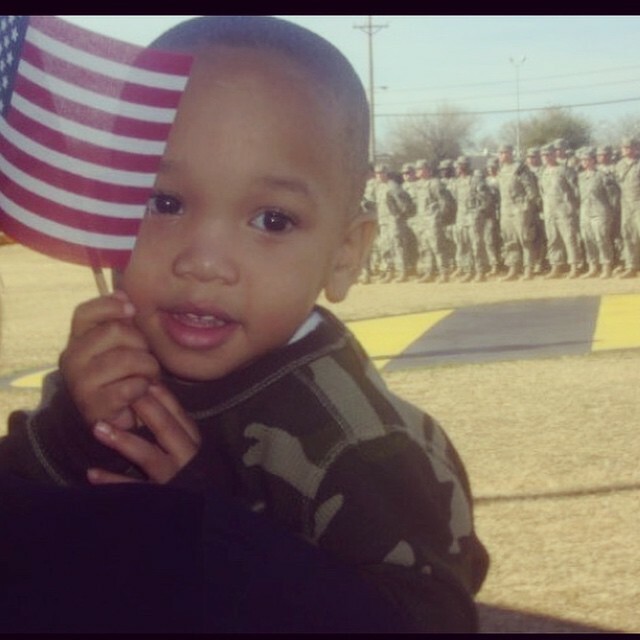 This picture of my son was taken as he and 15th Personnel Services Battalion family members, friends and loved ones anxiously awaited our return from Iraq to Fort Hood, TX in January 2008 after a long and tumultuous 15 month tour. 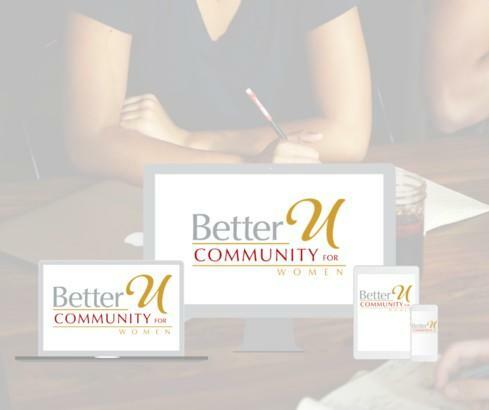 Learn more about the Bronco Strong story by clicking HERE.